Youre probably here because you want to get involved. Thats great! 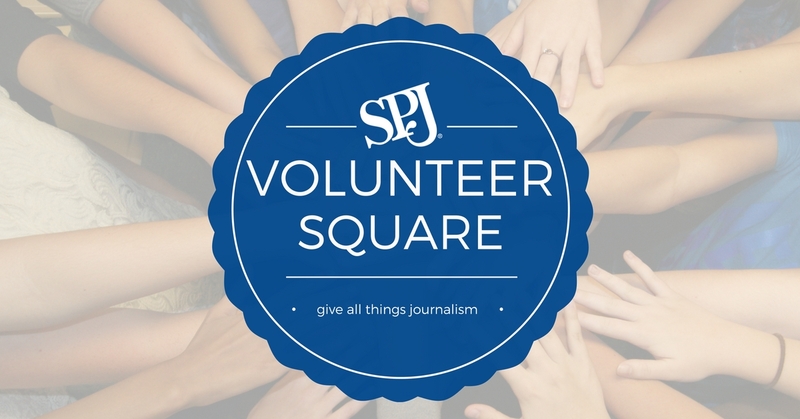 SPJ has worked to improve and protect journalism for more than 100 years and we definitely couldnt have done that without the help of people just like you. Were on a roll lately  chapters are flourishing, new and exciting training programs are taking journalists to new heights and our annual convention is booming. Members are networking in new ways through communities, our committees continue cranking out great work around topics like press freedom, open government and more, and were super happy about all the awards were handing out that recognize true excellence in journalism. Which brings us to the Volunteer Square  one central place to find out how you can help. Whether you can only volunteer for a few hours, or youd like to commit to something long-term, there are so many opportunities that youre sure to find the perfect fit. Theres no better time to volunteer and no greater feeling than knowing youve made a difference. Jump right in! Welcome to Team SPJ!